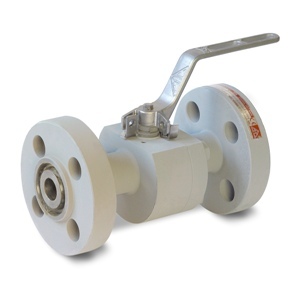 AP CLASS 600-900-1500-2500 NPS 1/2"-6"x4"
Full or reduced bore, two or three piece body, floating ball, relief seats, anti-static device, fire safe, pressure balance hole in ball, blow-out proof stem. iInternal wetted parts are in acc. to NACE Standard MR0175. AP Class 600-900-1500 NPS 1/2"-6"x 4"
AP Class 2500 NPS 1/2"-1 1/2"x 1"